"P.S. 380 is a dynamic school community full of energy and enthusiasm. 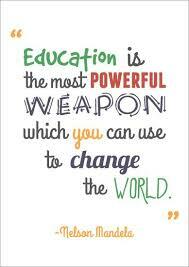 We embrace challenges, strive for academic excellence and provide a warm and caring environment for children to grow. Our staff, along with dedicated parents and community members, works collaboratively to foster the intellectual, social, emotional and physical development of every child. P.S. 380 offers children in grades Pre-Kindergarten through fifth grade rigorous learning opportunities within a safe, supportive and nurturing setting. Our high quality instruction inspires and challenges our students to reach their highest academic potential by becoming independent and creative thinkers. In addition, we support the development of character traits that will help our students make good choices with healthy outcomes. We are proud of the positive learning environment here at John Wayne Elementary School. We continue to work diligently to create an educational atmosphere that develops an enthusiasm for learning and lifelong learners." P.S. 380 offers a Spanish Dual Language Program. Research shows that people who regularly use two languages tend to think more critically and are better at problem solving. Click the video clip to learn more. ​Our Monthly School Calendar will keep you up to date on all upcoming activities. 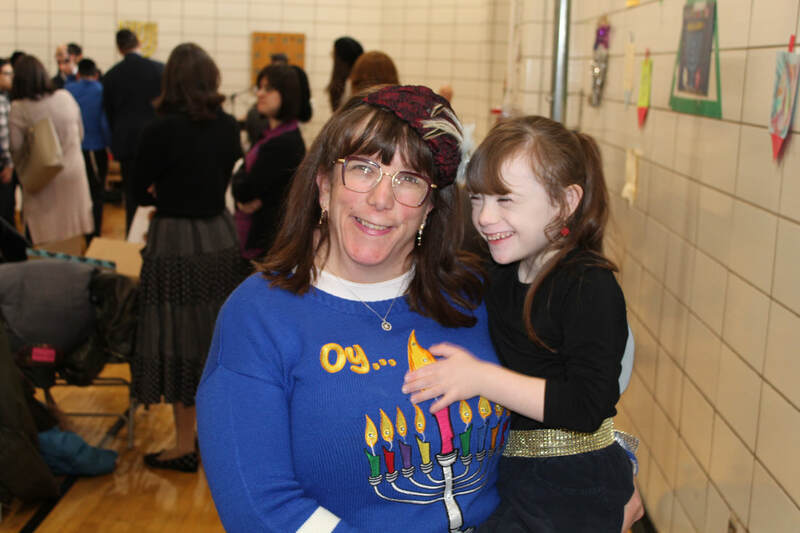 On December 5th, PS 380's Bi-Y program celebrated their annual Hanukkah Party. Their was dancing, singing and of course lots of good food. A good time was had by all who attended. On January 25th, students from 3rd, 4th and 5th grade put on their dancing shoes and celebrated our Annual Winter Show. Of course, it was a great success!! Special shout out to Ms. Ciorciari for all the great dances the students performed.